Many organizations are stuck in the world of managing their Canada EFT transactions by way of file submission. In some cases using antiquated windows software that is limited at best in ongoing maintenance. Fortunately there are Canadian EFT API..
Payment Aggregation, or Payment Facilitation (Payfac), allows a SaaS company to act as a master merchant for its users. 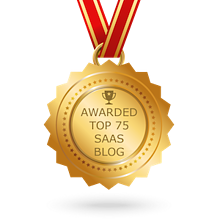 The SaaS provider onboards its clients via a fairly non-intrusive application process, and this easy, fast onboarding makes it.. 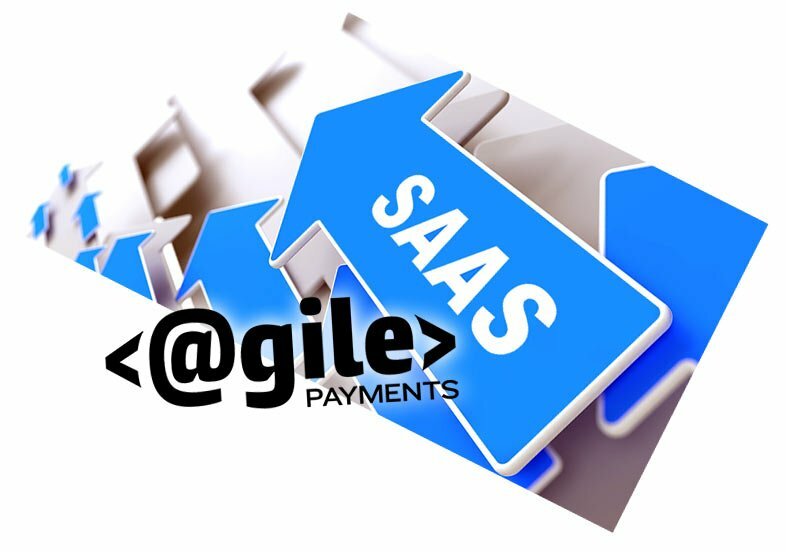 The number of SaaS companies looking into payment processing on behalf of their customers is growing rapidly. More and more companies are looking at Payment Aggregation | Payment Facilitation as an attractive option to provide a service that offers.. Recently, PYMNTS, a leading payments and commerce industry news site published a piece on PayFacs based on an interview with WePay co-founder Richard Aberman. Hyperbole aside, we want to examine Mr. Aberman’s view and provide some balance to the..
Where are the ACH API Providers? ACH API Providers are organizations that provide an API for the purpose of integrating a software application to originate and manage ACH transactions. As the idea of Payment Facilitation gains traction, more and more SaaS companies are exploring becoming a PayFac. Conceptually, it is an attractive feature to introduce: fast, easy, onboarding and new means of revenue generation. In fact, independent..
ACH payments and disbursements aren’t new. ACH payments have been around since 1974, and by the end of 2016, the total volume of ACH processing exceeded $40 trillion. If you have made monthly AutoPay payments for your mortgage, paid a credit card bill..
For software applications that have an end-user base in a subscription model or include recurring transactions, an ACH Processing API is a must. Sure, few of these SaaS applications would want to discount the use of credit card processing because it's.. If you're part of a SaaS dev team or a stakeholder and have determined that your application has a need for an eCheck API, have you defined your requirements? 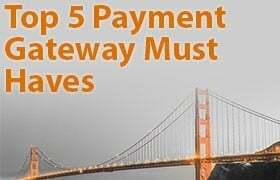 Many software applications have a need to accept payments, and many require the need to integrate payments functionality via an API. For some of these application organizations, integrating to a credit card API isn't enough and have a need to..
What is an ACH Transfer API, anyway? Quite simply, it's an API that provides the ability for a software application to integrate ACH processing capabilities for the purpose of providing the application to originate, manage and report on the transfer..
ACH API Provider 2019, what is needed? If your organization is looking to integrate ACH payment processing, you likely have compiled a list of what your requirements are that are needed from the ACH API Provider. Integrating organizations can differ greatly in their needs, so be sure to..
An ACH Processing API transforms a software application into becoming an eCheck payment processing and management platform. Whether for the purpose of managing and distributing payroll, or collecting funds for customer subscriptions, integrating for..
Software organizations that serve a customer base having recurring payments can better position themselves by integrating to an ACH Payments API. There are many reasons this is true, but the underlying fact that allows this is that these type.. Organizations who serve a customer base that is of a recurring of subscription nature will at one time or another seek out an API for ACH Payments. It is these types of applications that benefit greatly from ACH transactions. Does an ACH Integration Make Sense? Some applications are more favorably aligned with acceptance of eCheck (ACH) transactions than others. Applications that are proprietary and align themselves well with eCheck acceptance and only support their business can often start out with using an.. Businesses that have employed Interactive Voice Response technologies for acceptance of payments are generally more familiar with an IVR solution that focuses on inbound calls. Inbound IVR Payments do a wonderful job at eliminating customer service.. 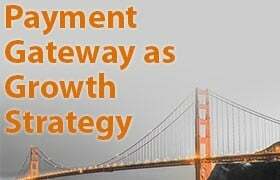 While the ACH network is still a batch network, utilizing an ACH Payment Gateway API can do wonders for software applications in enhancing their capabilities by communicating with a real-time communication integration. Let's examine some of the modern.. The days of organizations mailing out invoices and billing statements to their customers are slowly but surely coming to an end. Technology is making sure of that. What's replacing snail-mailed billing statements? It's not just one particular service..
Why Electronic Bill Payment Services? As the populations ages and customers of a younger age become bill payers of businesses and organizations, the greater the need for payment remittance to be accomplished through electronic systems. Electronic Bill Payment Services is one such system.. Businesses and organizations who rely on customer service agents to handle incoming calls for billing payment remittance are at the top of the list for those who can best benefit from adopting systems from Electronic Bill Presentment Companies. Let's.. Organizations who employ an electronic bill presentment and payment solution benefit in many ways. Here are a few of the most important reasons businesses choose to do so. Does your organization still rely on mailed-in or phoned-in payments? Let's..
What does a successful ACH integration look like? While a successful ACH API integration largely depends on the business and their requirements itself, there are a few things that cross the requirement boundaries and apply to most all ACH integration needs. Agile Payments has been providing IVR payment solutions to the U.S. market for quite a while. Canadian companies have also been able to utilize IVR payments from Agile Payments for the same time period except for one small problem; they haven't been..